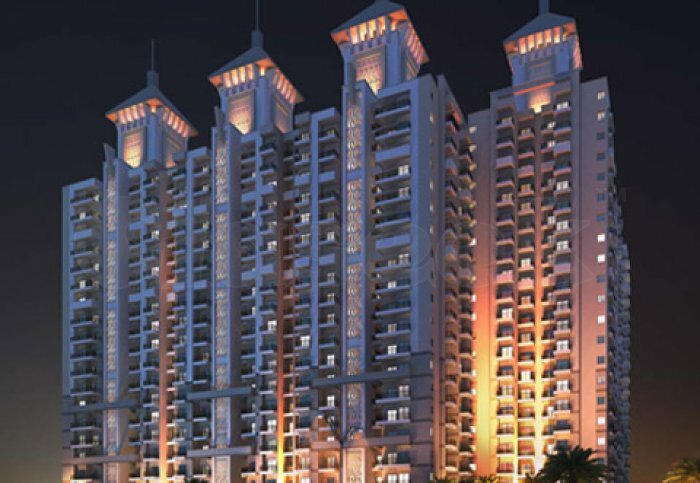 Arihant Abode project of Noida Extension that has been launched by Arihant Buildcon. The group has been delivered residential and commercial project in Delhi/NCR.The project is latest project of Greater Noida West which is going to build the 2BHK to 4BHK premium residences in that location. This project set the beautiful architecture by famous architect. Inside it the multiple units of residences around 500+ are planned to build. The best part of Arihant Abode cause of amenities, It includes entertainment area, parking area, spacious area with green environment. The builder completed most of project within given period of time. It is building with latest technology with power backup and earthquake proof resistance technology. The project & its amenities are accessible from the location. Shops, Malls, Hospital, ATM and markets are located with a mim. distance from the project.